I got penalized by google, but why? Is due the sitemap? CPA Elites - CPA Marketing Forum CPA Marketing, Help Desk And Experiences Main CPA Discussions & Elites Helpdesk I got penalized by google, but why? Is due the sitemap? Hello Elites, today i got penalized by google, or i don't know. But when i search the url on google i can't see my website. 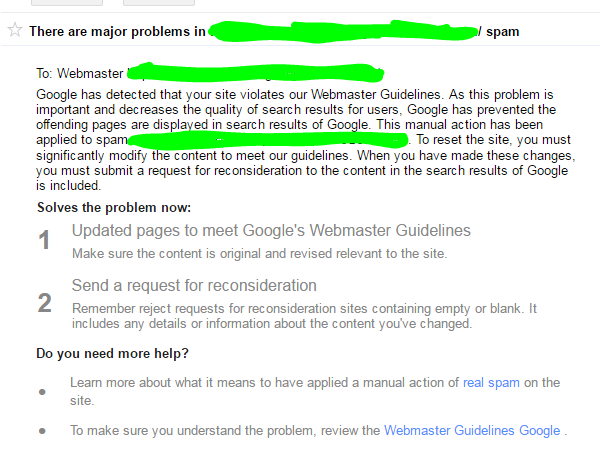 I went to google webmaster tools, and I have not seen anything unusual except this. And other message about mobile usabilty. What i should do?? Any solution? You have got manual penalty. Wait 3-4 days and you will receive a message about it. I had the same problem. 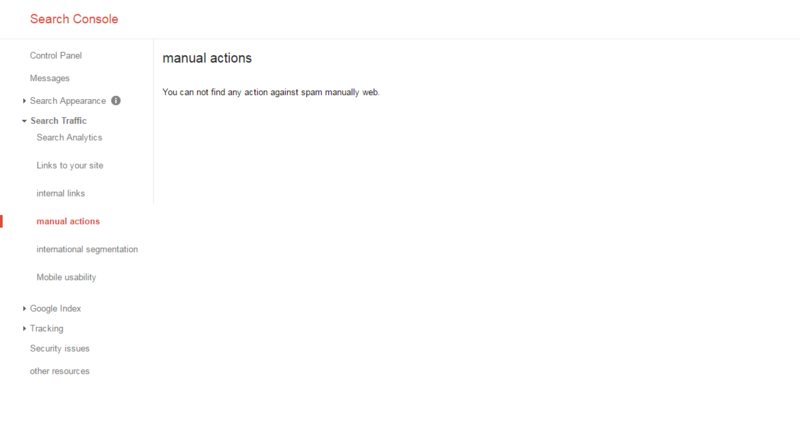 You may also check manual action under search traffic in webmaster tool (search traffic > manual action). I am sure there will be a message about aggressive spam. (2016-05-04, 04:02 PM)promits89 Wrote: You have got manual penalty. Wait 3-4 days and you will receive a message about it. I had the same problem. You may also check manual action under search traffic in webmaster tool (search traffic > manual action). I am sure there will be a message about aggressive spam. I also received this on my previous websites. What I did is remove all the posts make the status draft. Then request google for rechecking. Wait until google to recheck your website. I finally manage to remove the warning request of my website, but the thing I am waiting now is to reindex my website. It's almost 1 week and my website is not yet indexed. (2016-05-04, 04:54 PM)Awesomeness Wrote: I also received this on my previous websites. What I did is remove all the posts make the status draft. Then request google for rechecking. Wait until google to recheck your website. I finally manage to remove the warning request of my website, but the thing I am waiting now is to reindex my website. It's almost 1 week and my website is not yet indexed. How you know what posts are dangerous? (2016-05-04, 05:08 PM)SnackyCPA Wrote: How you know what posts are dangerous? Well, I've got this kind of notification when I visit my site which also causes the penalty of google. The only thing I know to get rid of that warning is remove all the previous posts or reinstall your wordpress.